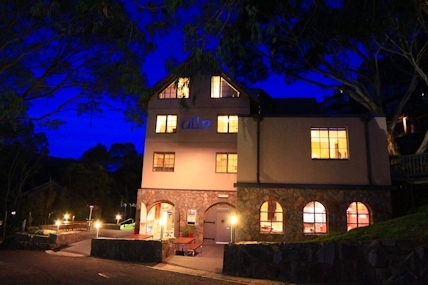 Whether you’re looking for a big night out or to just sit and enjoy a quiet drink, Thredbo has some top bars and nightclubs on offer. Here’s a few. Located past the Mowamba shops on the right. 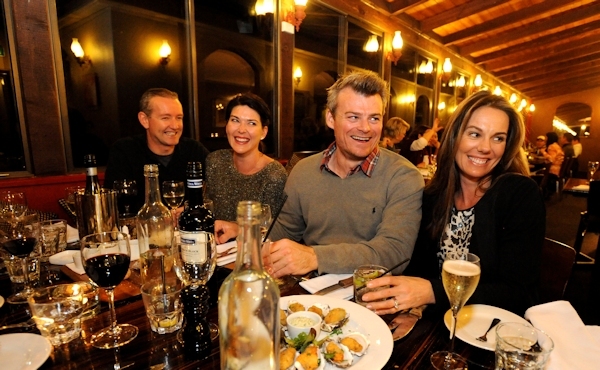 Berntis Bar is a great place for a get together. They will serve light tapas dishes at the bar. During SUMMER it is only open selected nights during the quieter times but every night during the summer ‘peak’ period. Check with Reception to find out their operating hours. Black Bear Inn has a great little bar with great views of the mountain. A very popular place for the locals to have get togethers. Open all winter but closed some nights during quiet summer times. Check with Reception nights they are open. 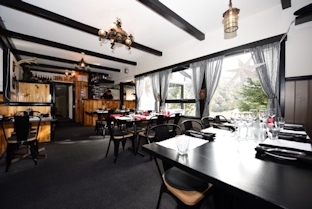 The House of Ullr is located just behind the BP Service Station and one of Thredbo’s friendliest bars, serving a large variety of beer and with a fire place and plasma screen making it is a cozy place to watch the footy. 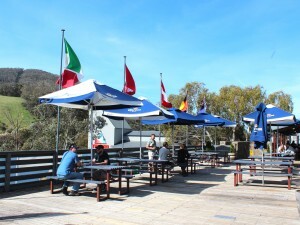 This is Thredbo's only cook it youself BBQ Grill with a great selection of steaks and seafood which are very reasonably priced. The restaurant is open from 6pm till 9pm and they don't take bookings so you need to be there early if it is busy. SUMMER hours vary so check with reception if they are open. 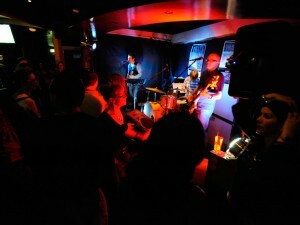 The Apres Bar is a live music hub in the Snow Season. 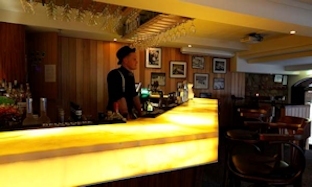 With classy decor and fireplace the Apres also does bar meals for both lunch and a light supper in the summer season. The Apres bar is literally one minute’s walk from the Lantern. Take the stairs into the village, follow Jack Adams path and down more stairs to the Denman. Open ALL year round. Bar is open 11am till late and Bistro from 11:30am till 9pm. Located in the hotel complex on the right as your walk down the stairs in the concourse. They have large TV screens tuned into sports, pool tables and a fantastic deck with uninterrupted views of the mountain with umbrellas for shade in summer. Cafe style food is also available. This bar is open every night in Winter with live music Wednesdays and Saturdays. Closed for quiet periods over summer. Found on the upper level of the Alpine Hotel Concourse.